hile Wilbur and Orville were arguing about propellers, Octave Chanute took a business-and-pleasure trip to Europe that would have a profound impact on the Wrights in later years. On April 2, 1903, while passing through France, Chanute addressed the Aero-Club de France, a group of aeronautical engineers, experimenters, and enthusiasts that, up 'til then, had concentrated their efforts mostly on lighter-the-aircraft -- balloons and dirigibles. 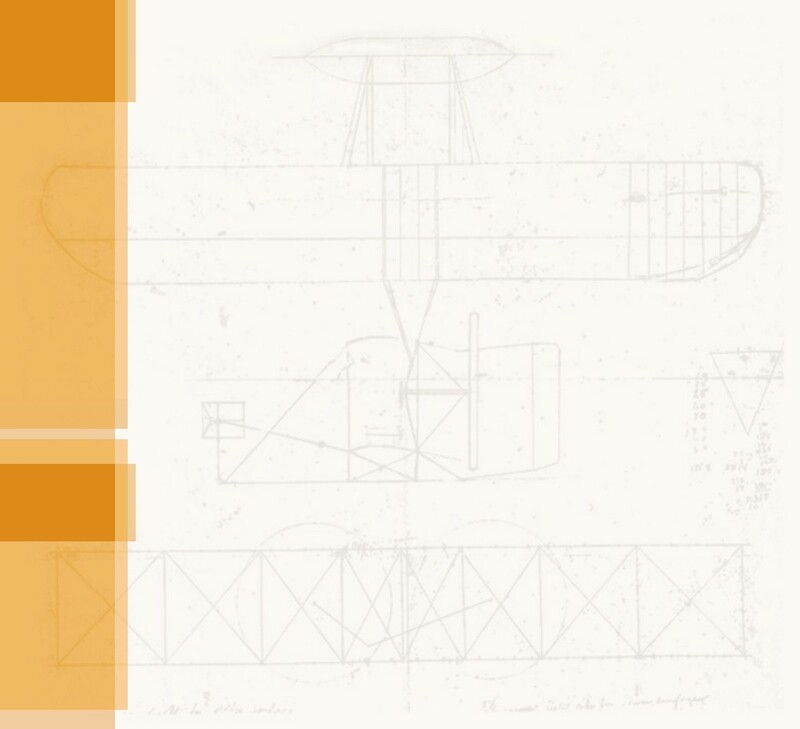 He described his own work in heavier-than-aircraft and the gliding experiments of the Wright brothers, particularly their wonderfully successful 1902 season. One club member, Ferdinand Ferber, had already experimented with gliders loosely based on Wright designs, and had been trying to enlist others in his endeavor. Chanute's speech persuaded them. Ernest Archdeacon, a lawyer and balloonist, wrote, " Will the homeland of Montgolfier suffer the shame of allowing this ultimate discovery of aerial science -- which is certainly imminent, and will constitute the greatest scientific revolution since the beginning of the world -- to be realized abroad?" The honor of France was at stake, and the French set out in hot pursuit of the Wright brothers. Over the next three years, several French aeronautical enthusiasts would build and fly many variations of the Wright glider design, including not only Ferdinand Ferber, but also Ernest Archdeacon, Robert Esnault-Pelterie, Gabriel Voison, and Louis Bleriot. However, none of these pioneers delved deeply into the Wrights extensive theoretical work, the reasons behind their successful designs. In particular, they failed to grasp the importance of control, which was the Wright path to success. European aviation research, thus far, had concentrated on the illusive quest for an inherently stable aircraft -- a craft that would remain pointed in the proper direction and right side up ("pointy end forward and dirty side down," as the saying goes) with little input from the pilot. Consequently, the French thought the Wright control system was of secondary importance. They did not realize that the Wright gliders were unstable aircraft, and that the Wright's success was largely due to their ability to balance their craft in the air. Later -- much later than the Wright brothers -- all of these Frenchmen would develop successful powered airplanes, but only after the Wrights showed them how to control one. Launching the 1902 Ferber glider, a crudely-made copy of the 1901 Wright glider. The 1904 Archdeacon glider was a copy of the 1902 Wright glider. This glider, built by both Voisin and Archdeacon, borrowed from both Wright designs and Lawrence Hargrave's work. Hargrave was an Australian experimenter who invented the box kite in the 1890s. The 1904 Esnault-Pelterie glider, also based on Wright designs, incorporated rudimentary ailerons. (Technically, these were elevons since they were mounted forward of the wing.) Later, ailerons would be used to circumvent the Wright's patents.